All electric vehicle! 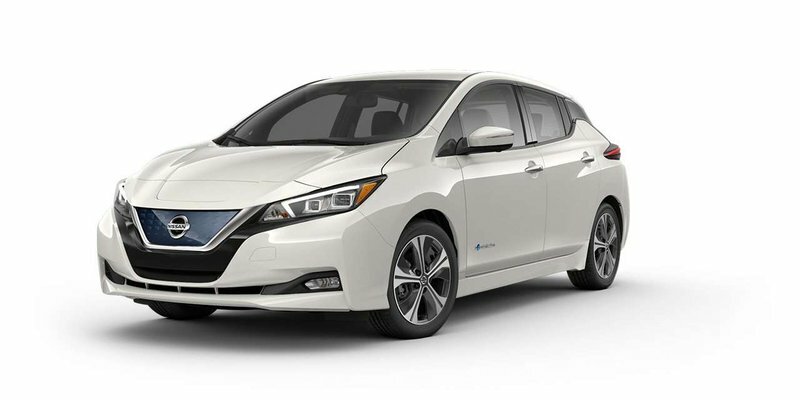 2019 Nissan Leaf SL with Pearl White exterior and Black leather interior! 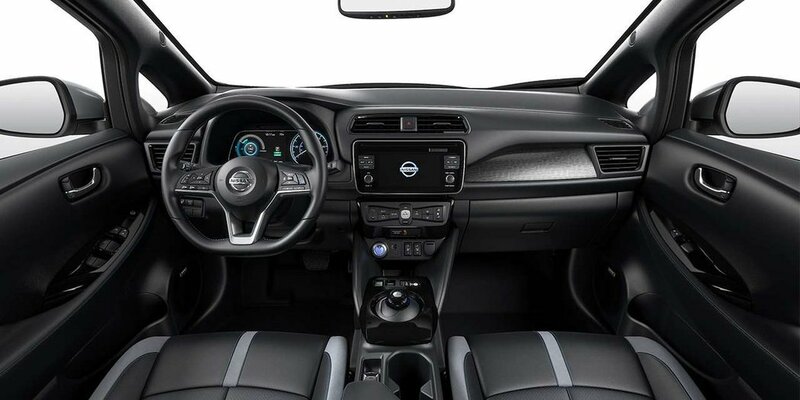 The SL model adds a Bose Premium Audio System, Intelligent Around View Monitor, Driver Attention Alert, and more! Call or email our sales team today to view!